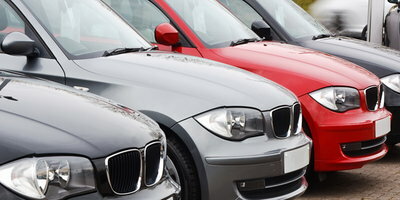 When you buy a new or used car, the car dealer may also want to sell you certain “add-ons” such as rust proofing, window etching and gap insurance. The question is, which one of these items makes sense and which ones can you do without? 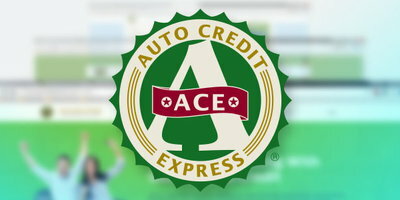 At Auto Credit Express, we've been in the car business long enough to know that when you buy a new or used car, you're going to walk into the F&I (finance and insurance) office to see the business manager where you'll receive the sales pitch for “add-on” products such as rust proofing, window etching, paint protection, credit life, accident and health insurance and gap insurance. As far as making any financial sense, window etching, rust proofing and paint protection are almost universally unnecessary due to the way cars are built today. OEM alarm systems and galvanized steel immediately come to mind when the issue of either window etching or rust proofing rears its ugly head. But what about gap insurance for cash-strapped buyers that financed their vehicles with bad credit car loans? If you think about it, gap insurance is just what its name implies. 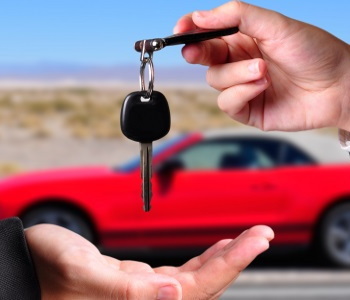 It is an insurance product that covers the difference between what you owe on a car and what that vehicle is actually worth in the marketplace. To demonstrate, here is a worst case scenario: As an example, let's say that you buy a car for $17,000 before taxes. You put 10% down and begin monthly payments of $350 dollars. Three months later you're involved in an accident and the car is declared a total loss. The insurance company does some calculations and issues a check for $13,500, based on the current market value of your car. Unfortunately, you still owe the bank almost $16,000 on the loan contract. In order to satisfy the requirements of the loan, you either come up with the difference in cash or continue to make payments until the loan is paid off. 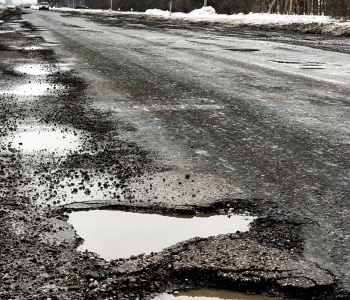 Here is where gap insurance comes into play. 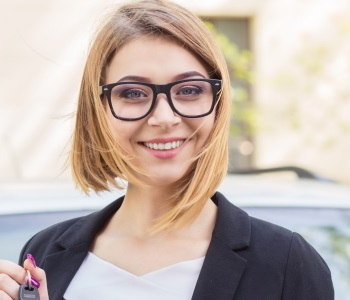 If you had signed up for optional gap insurance, the insurance company would've paid the difference between the insurance settlement and the balance owed on your car loan (less any deductible amount). Keep in mind that gap insurance covers your exposure in the loan. 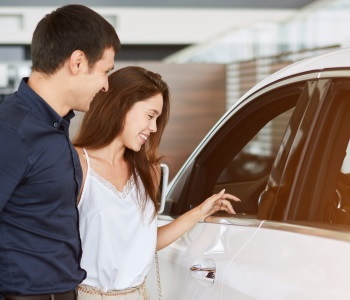 The shorter the loan term and the higher the down payment, the less exposure you have and, therefore, the less need you have for gap insurance. 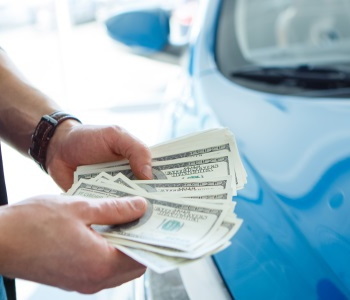 With just a small increase in your monthly payment, you can avoid paying hundreds or even thousands of dollars out of pocket for a vehicle you no longer have. This can be especially important if you put little or no money down and/or the loan term is greater than 48 months.